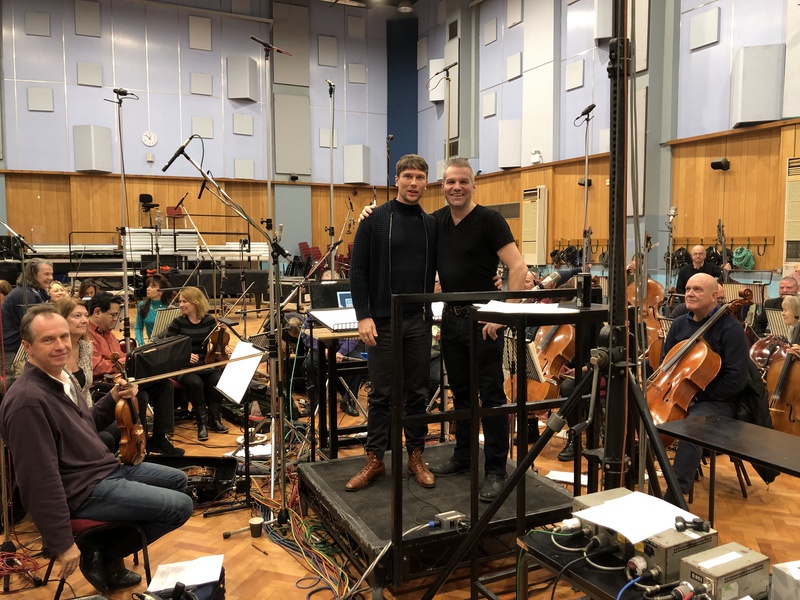 LMO recently recorded James Brett’s score for Waiting for Anya at Abbey Road studio 1. Waiting for Anya tells the story of a young shepherd (played by Noah Schnapp) who, with the help of a widow (played by Angelica Huston), helps smuggle Jewish children across the French pyrenees into Spain during WWII. 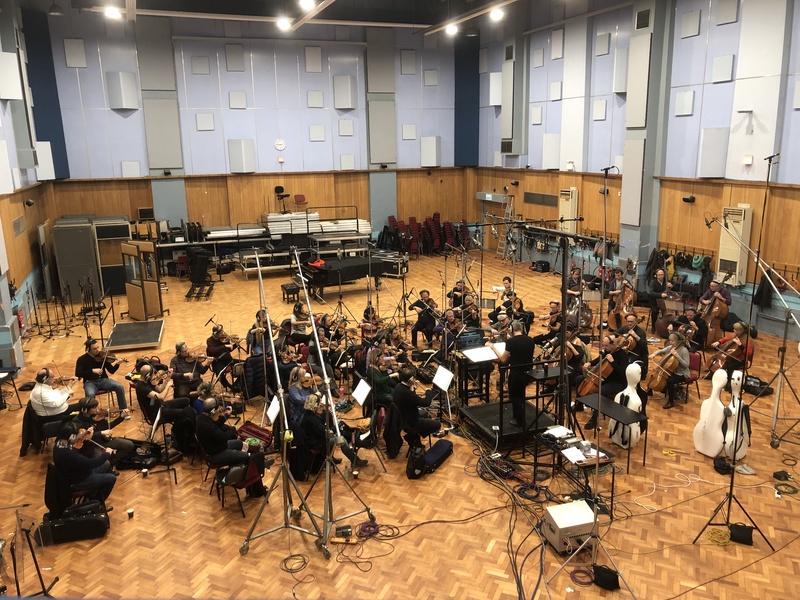 James scored for 12 first violins, 10 seconds, 8 violas, 6 celli and 4 double basses over 2 days and also conducted the sessions. 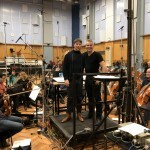 LMO was led by David Juritz, and there were further overdub contributions from John Mills (violin) Eliza Marshall (l0 (flutes/ethnic flutes) and Jake Walker (folk fiddle). 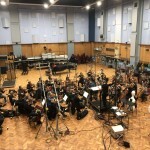 Sessions were recorded by Andy Dudman and mixed by Jonathan Allen. Waiting for Anya is produced by Goldfinch films, Fourth Culture films and Bad Penny productions and will be distributed by Eagle films for release later in 2019.